They’ve tuned out – let's face it, we ALL have – traditional marketing tactics that are impersonal and intrusive. Not to mention the fact that a lot of these traditional methods aren’t even possible for cannabis companies. This means that you need to have a strong inbound and content strategy in place! 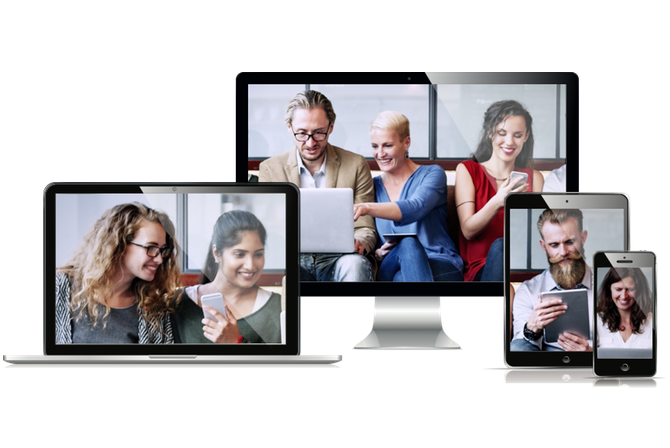 You can TRUSTinbound to capture, convert, close, and cultivate customers – turning them into loyal brand advocates. Build the trust and feel the love with a brand that's personal, helpful, informative, and most of all, human. 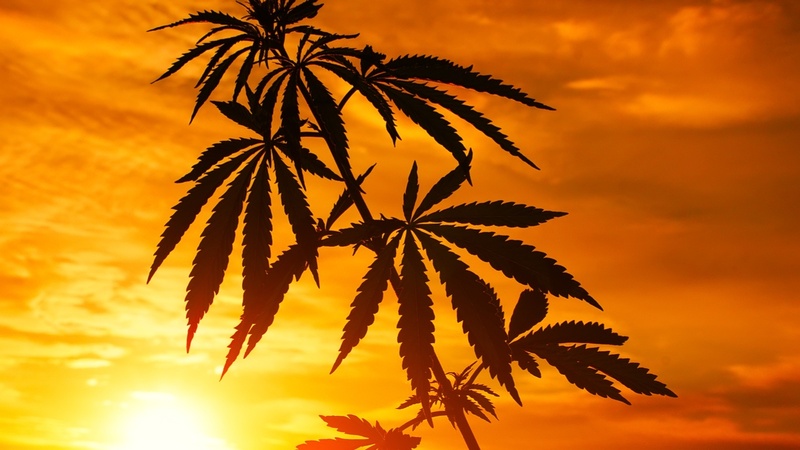 no more "random acts of inbound marketing"
Our brand-focused services for the cannabis industry leverage HubSpot's powerful digital marketing platform. 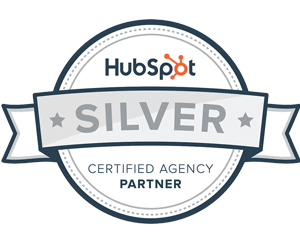 As your HubSpot Silver Certified Agency Partner, we're ready to discuss strategy and design a comprehensive inbound marketing program that precisely fits your unique cannabis business's needs. 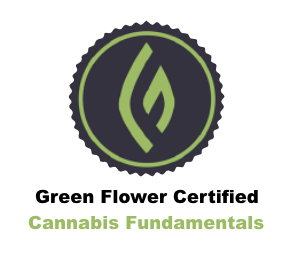 We're Green Flower certified! Our expertise and experience in the cannabis industry allows us to not just help with your marketing, but other areas as well. With the industry being so new, surprises will happen and headaches will occur. We've been there before and we're here to help! We'll partner with you to build the inbound approach that's right for you. Brand journalism with content that leaves readers wanting more. Optimize your site to attract visitors, generate leads and close sales. We'll define all of the elements of your search engine optimization plan. Build a following with strategies that make sense for your business. We'll help turn your organization into a lean, mean, inbound machine. We'll deftly define your customers' personas and buying journey. 360º marketing to build loyalty, create action and get measurable results. That's the focus of our sister company, Experra Branding Group. 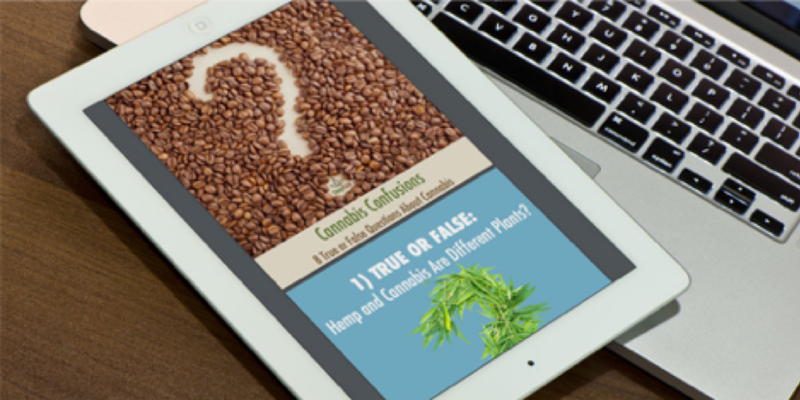 Inbound brand marketing builds trust and earns loyalty by making it easier for your target audience to discover your company’s cannabis products and services online, providing them with the information they’re looking for to make a purchasing decision. And a well-executed inbound program can align your Marketing and Sales initiatives. Sweet. From websites, whitepapers and blogs to email campaigns, videos, infographics, and more, TRUSTinbound to create the digital content that connects with customers. Make your brand the center of conversation. Let's get your inbound program going today.